Bonanza Megaways is a slot game from Big Time Gaming that uses the company’s Megaways engine. This engine is all about the myriad winning combinations. You get a humongous 117,649 possible ways to win in this slots game. 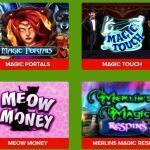 The game also has free spins feature that comes with expanding wilds. Well, here is more. This game also features the much loved Superbet feature. What’s not to love about this release from Big Time? There might be some. Just read on to find out. 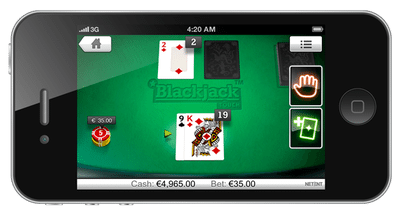 Created by Big time gaming, this slot has much to look forward to. They have many innovative games to their credit. This Superbet slot site game has 6 reels and no fixed pay lines. Instead, the 6 reels randomly feature around 2 to 7 symbols which keep changing with each spin. So, the number of ways to win also changes with each spin. To win, you must land the same symbols on adjacent reels. After each payout, the symbols that resulted in the win are blasted off from the reels and more symbols cascade down from above. This goes on until there are no winning combinations left. This exciting Superbet game can be played for as low as 20p per spin to as much as 500£ per spin. It is quite visually endearing. The mines make the perfect setting for such an action-packed slot game. Playing card values make up the lower value symbols in this Superbet game while the higher value symbols are all gems. The values are all set against granite and look quite gold. Above the reels a cart is suspended with 4 different symbols in it. During each spin, the card drops symbols down on the reels to increase your of chances of winning. It has two main bonus features. First there is the wild symbol which acts as a replacement for all the other symbols except the dynamite symbol. 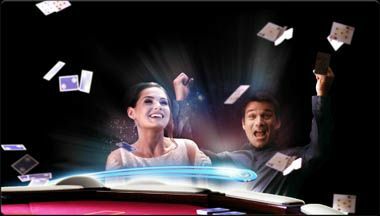 Then there is the scatter which are the letters G, O, L, and D. Landing all four of them simultaneously on the reels triggers the free spins round in which you get 12 free spins. Then, of course, there is the Superbet feature which such an integral part of the game. 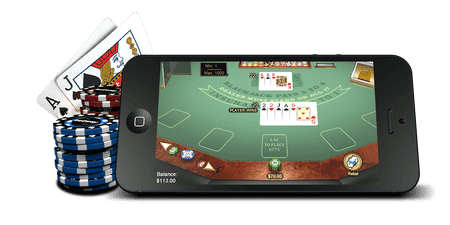 It is a fantastically built slot game that depends upon its unique game engine to attract players. And it does it rather well. It is one of the most fun and exciting Superbet slot games to have come from the Big Time banner.